Few would dispute that we live in an unequal and unjust world, but what causes this inequality to persist? 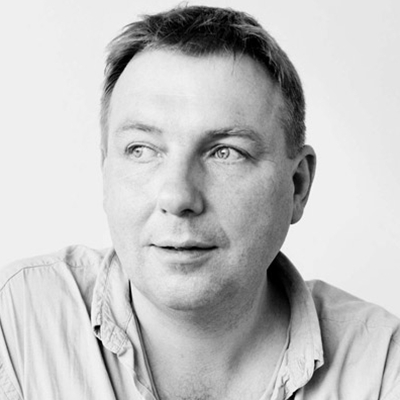 Dorling, author of Inequality and the 1%, examines who is most harmed by these injustices and why, and what happens to those who most benefit. O’Hara, author of Austerity Bites, takes us on a journey to the sharp end of the cuts in the UK. Hard-hitting and uncompromising in their call to action, this event is essential for everyone concerned with social justice.